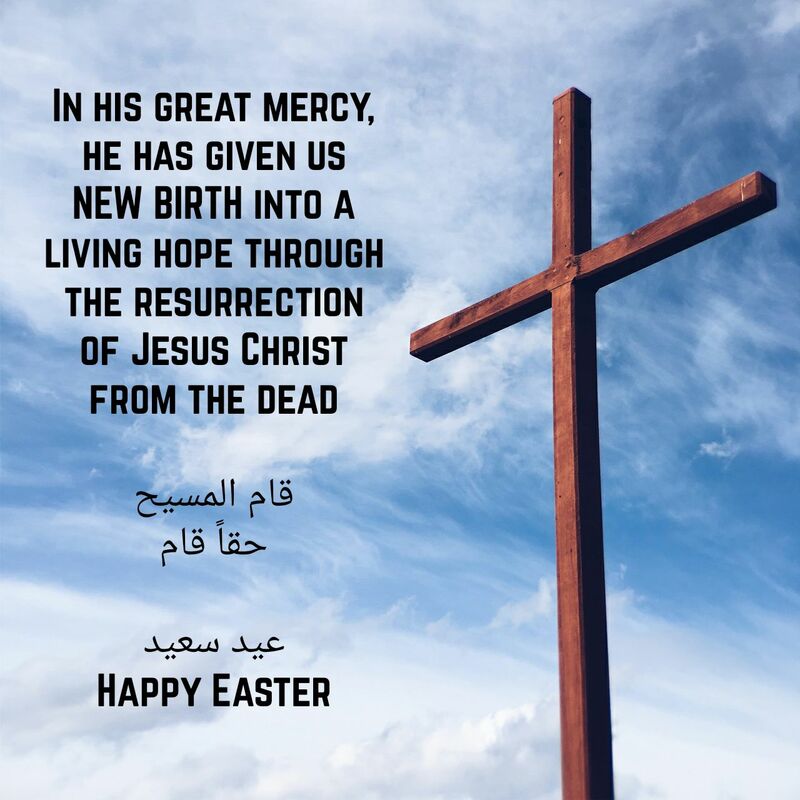 In his mercy, he who has given us NEW BIRTH into a living hope through the resurrection of our lord Jesus Christ from the dead. I wanted to wish everyone a Happy Easter. May God bless you all and bring you all the joy and good health to you and your loved ones.